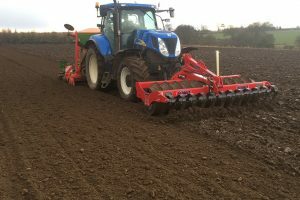 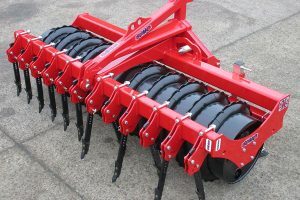 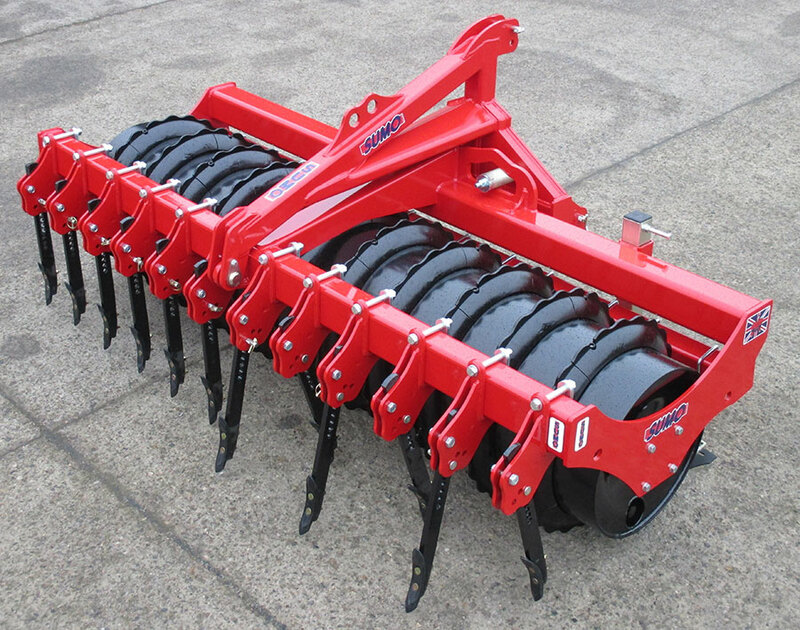 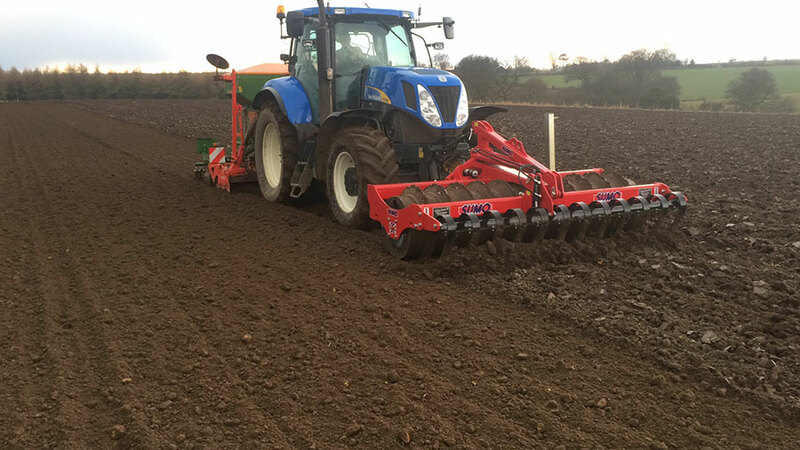 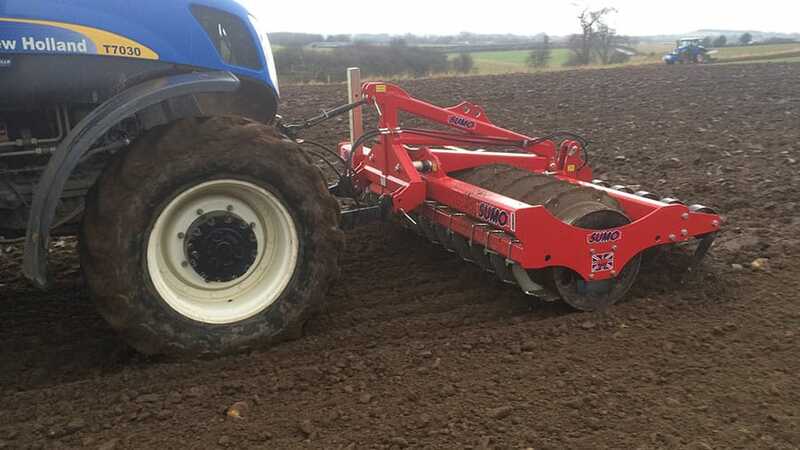 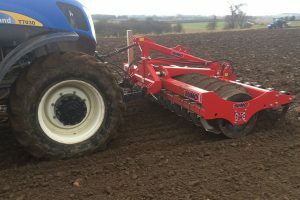 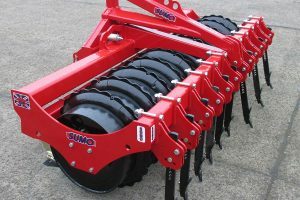 The front linkage-mounted Front Multipacka is designed to reduce the number of cultivation passes required to create a seedbed by firming and levelling the ground ahead of the following implement. 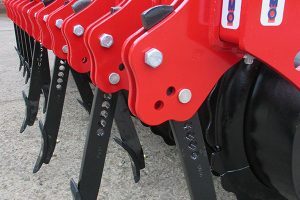 A high degree of manoeuvrability is retained through the incorporation of a steering headstock, and consolidation is by either rigid tines or levelling paddles, both at 250mm spacings, working ahead of shouldered toothed press rings. 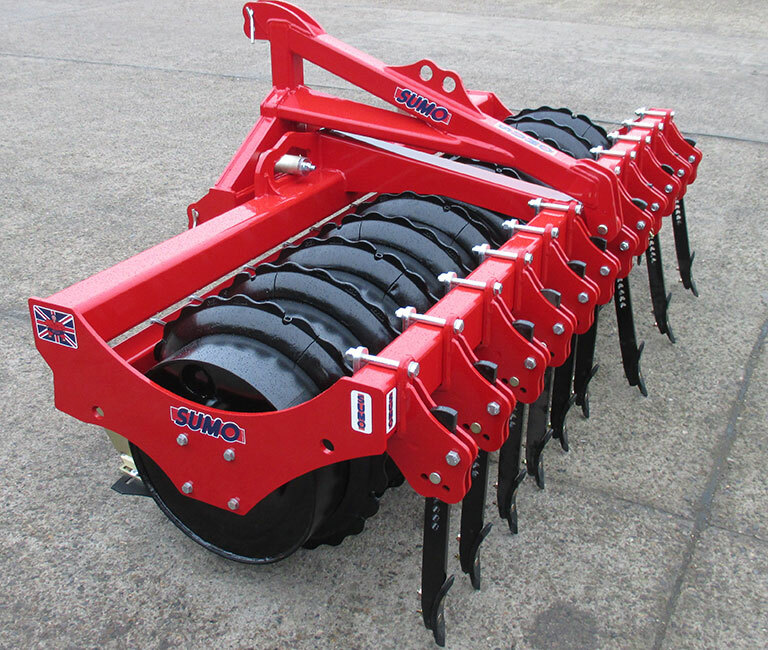 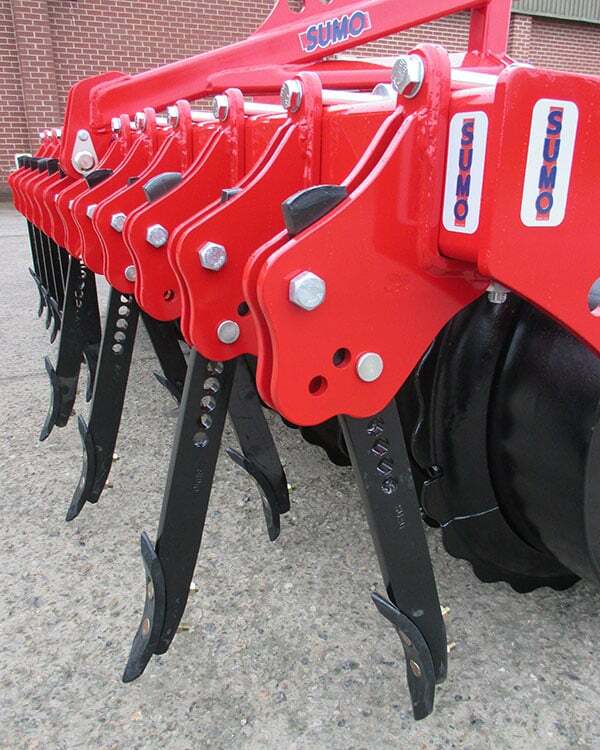 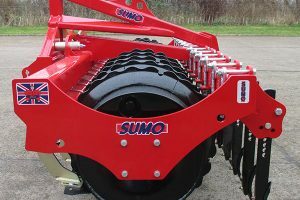 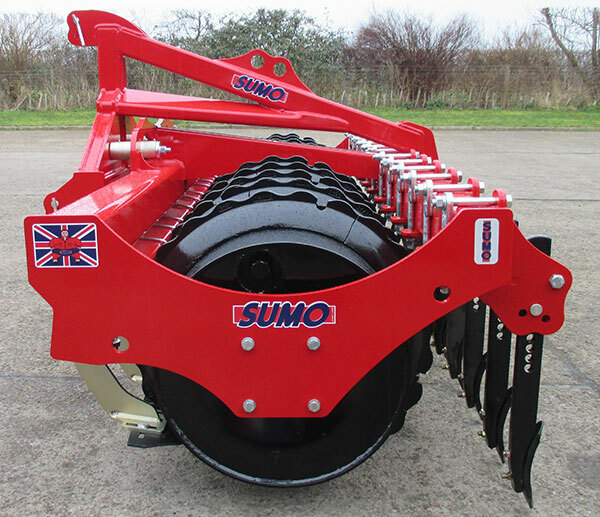 Option of front leading tines or hydraulically operated levelling paddles. Water ballast packer roller if extra weight is required.